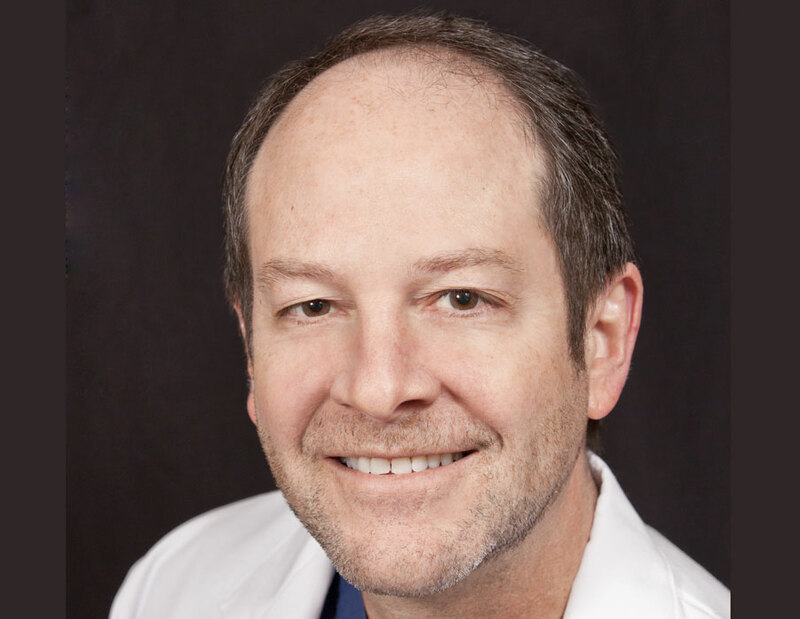 Dr. Dennis Eisenberg is a board certified OBGYN specializing in the innovative MonaLisa Touch™ vaginal revitalization system. 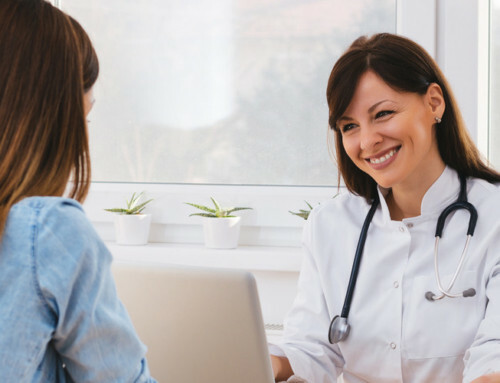 Dr. Eisenberg has been providing women living in the Dallas, Plano and Frisco, Texas communities with comprehensive obstetric and gynecologic care for almost 20 years. With an innovative treatment approach, he is leading the first team of OBGYNs at Mona Lisa Partners who are offering MonaLisa Touch, a safe, effective and non-surgical vaginal rejuvenation system designed to restore vaginal health in pre-menopausal women, post-menopausal women and cancer survivors. Dr. Eisenberg attended Texas Tech University where he received his Doctors of Medicine (MD), followed by his OBGYN residency at St. Paul Medical Center in Dallas. Following his education, Dr. Dennis Eisenberg began his medical career and strived to provide the highest quality of care to women of all ages. Today, he is still extremely dedicated to all of his patients and has stayed on the leading-edge of gynecologic care. Dr. Eisenberg was one of the first physicians to offer the daVinci Robotic Surgery technique for myomectomies and hysterectomies in North Texas. 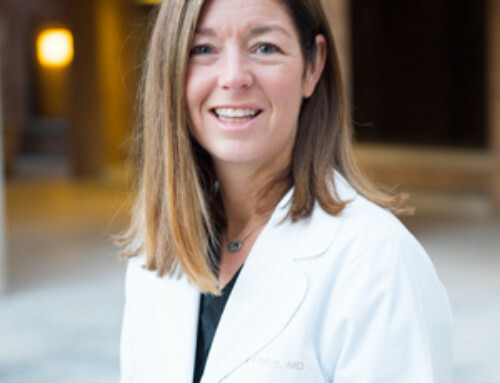 After receiving specialized MonaLisa Touch training in California, Dr. Eisenberg is leading the Mona Lisa Partner’s team in vaginal rejuvenation utilizing the MonaLisa Touch system. MonaLisa Touch vaginal revitalization has helped many women with declining vaginal health due to a lack of estrogen in the body. The in-office, non-surgical procedure utilizes a CO2 laser system that delivers precise energy to the vaginal tissue. The energy is used by the body to help jump-start collagen production, a vital ingredient in vaginal cell health. The standard protocol for MonaLisa Touch is three separate in-office treatments, each spaced six weeks apart. 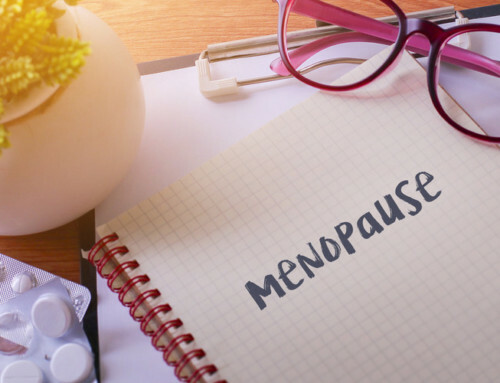 For more information on Dr. Dennis Eisenberg, board-certified OBGYN in the Dallas, Plano and Frisco, Texas area, or for additional resources on MonaLisa Touch™ vaginal revitalization, please contact the office of Mona Lisa Partners.